Crystal Skye | AZULI SKYE - The Ultimate Home Jewelry Party. A Leading Direct Sales Company. The elegance of Swarovski Crystal combined with the timeless appeal of Sterling Silver. 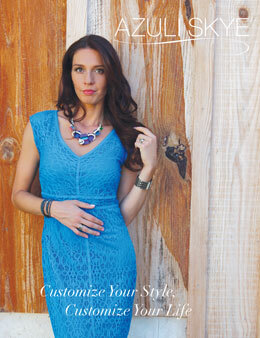 These Crystal Skye items coordinate beautifully with other collections, so mix and match to your hearts content. Custom name bracelets must be ordered through your sales consultant.